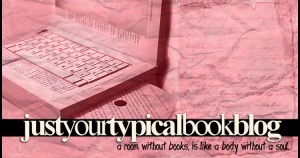 There is a contest going on over at Just Your Typical Book Blog. You can enter to win a new bookcase. This entry was posted in Reading on August 8, 2009 by Dee. You have to go to their website Kathy – sorry if I was not clear about that.